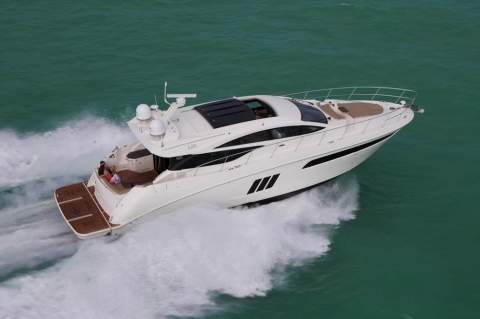 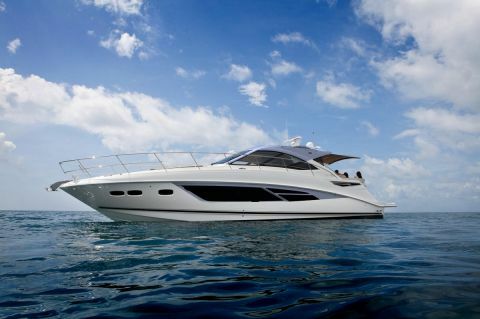 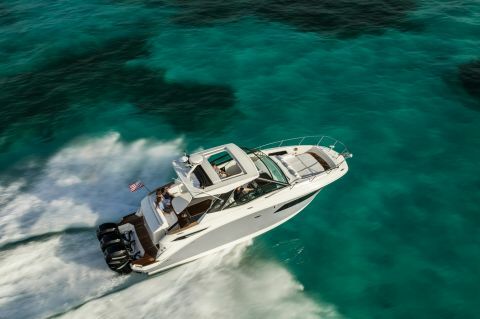 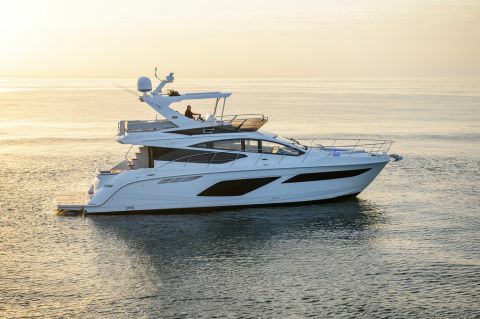 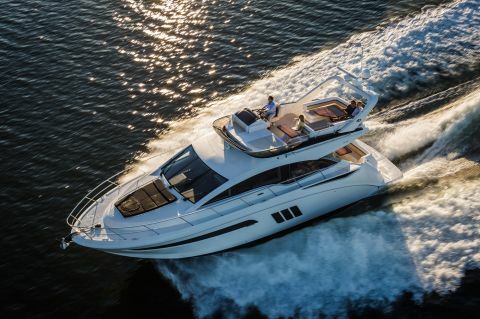 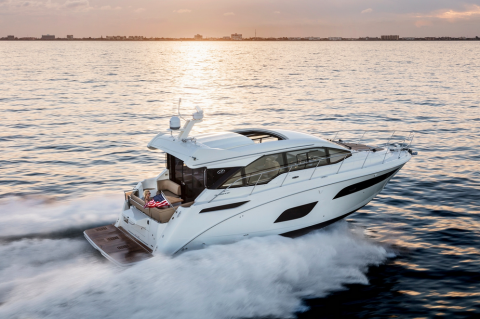 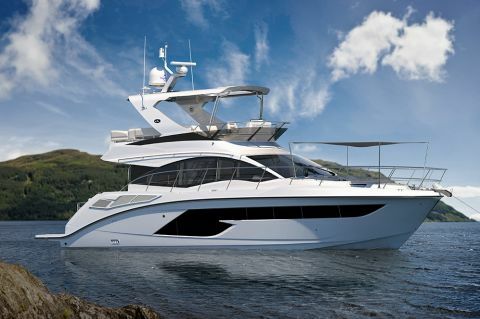 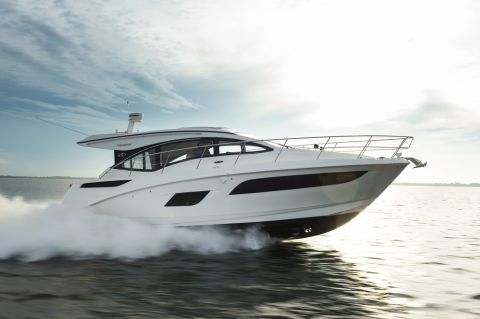 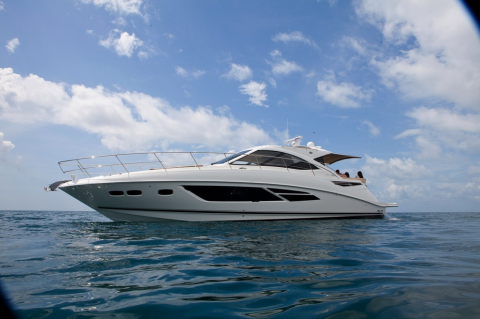 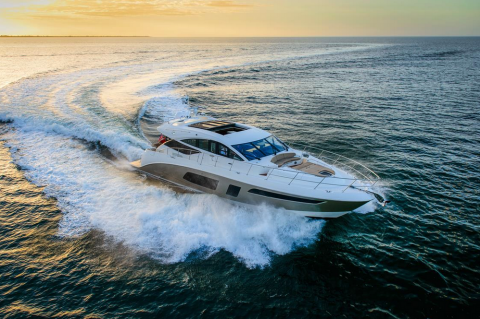 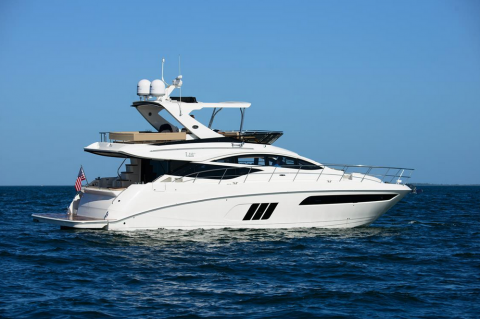 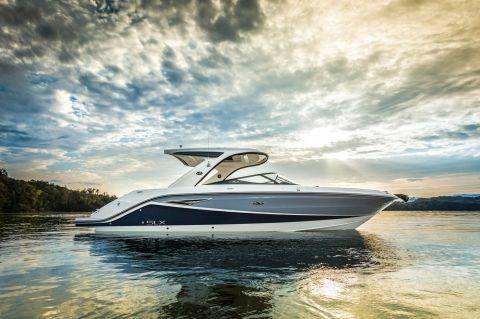 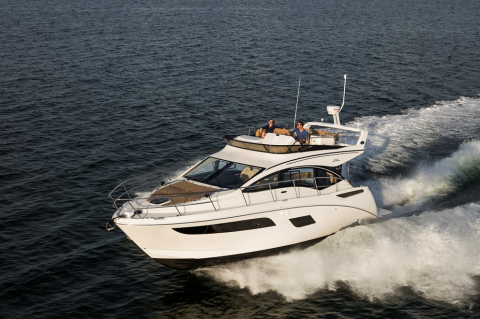 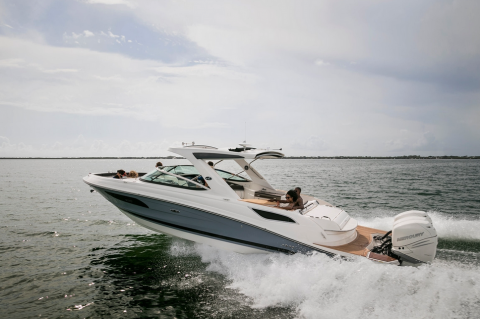 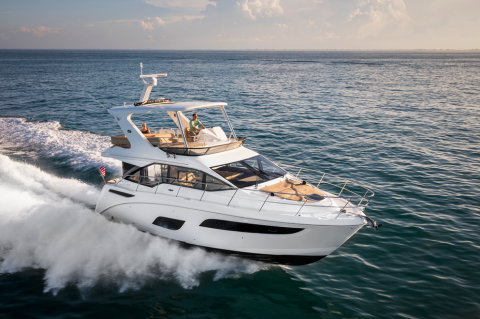 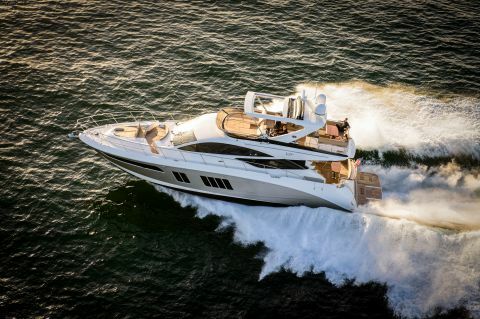 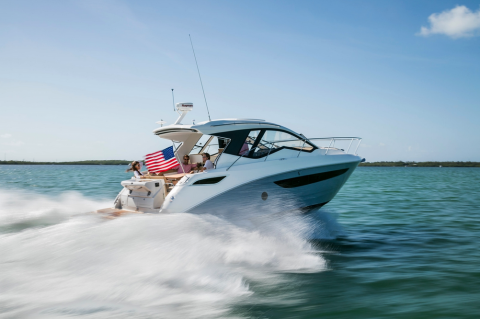 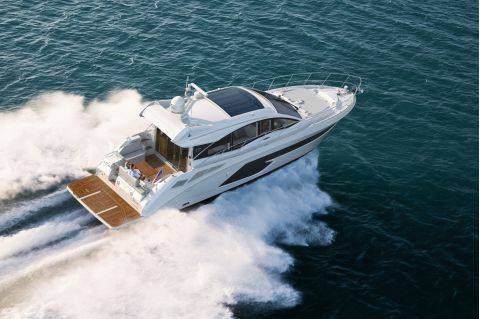 With decades of expert boat building, Sea Ray specializes in the most sophisticated cruisers, sport boats and yachts on the water. 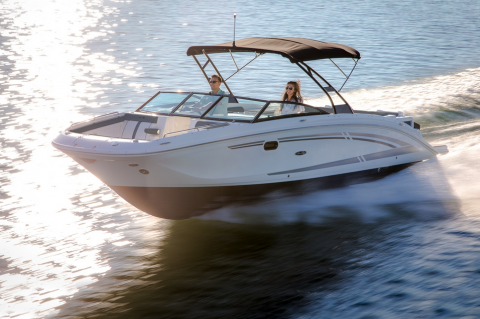 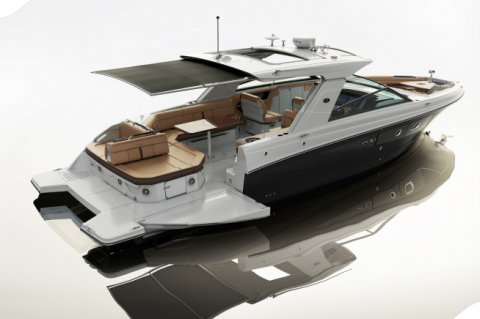 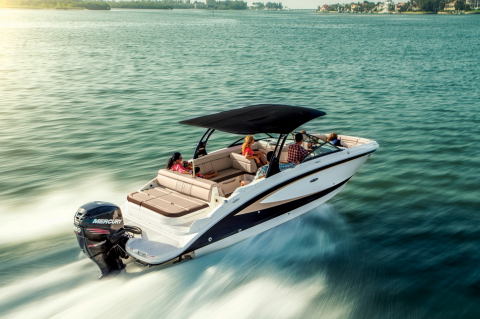 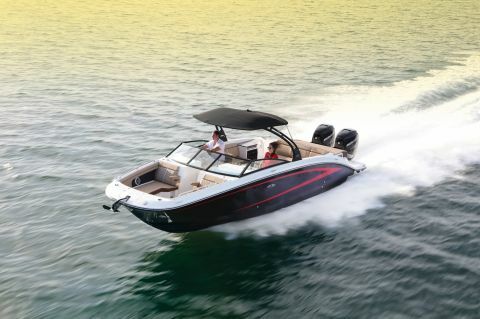 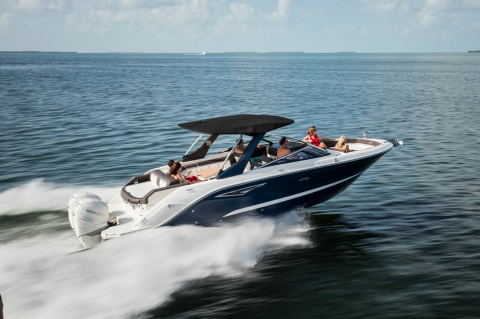 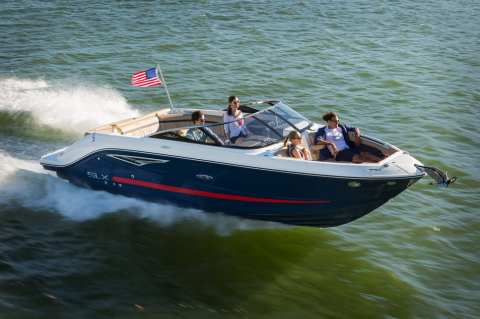 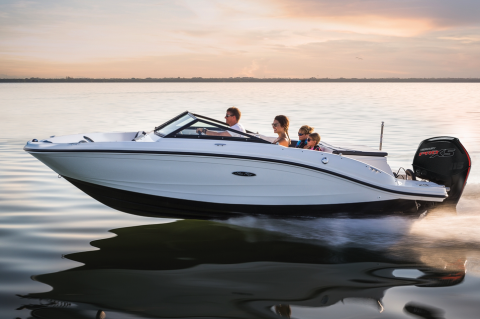 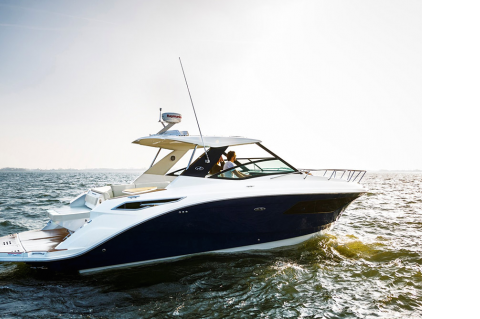 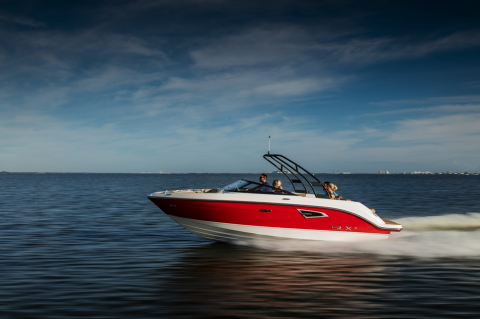 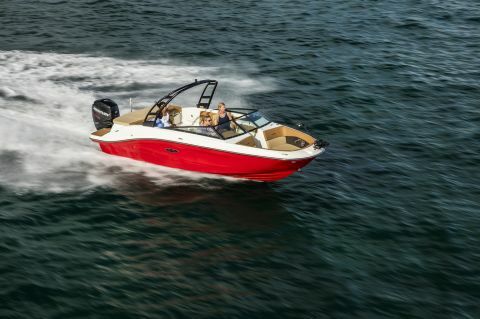 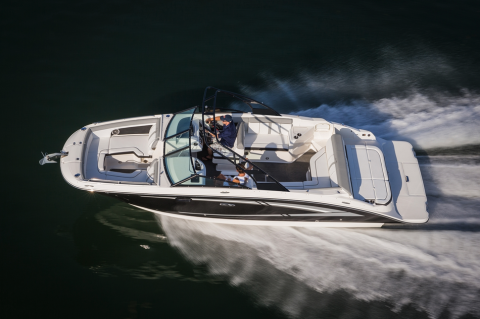 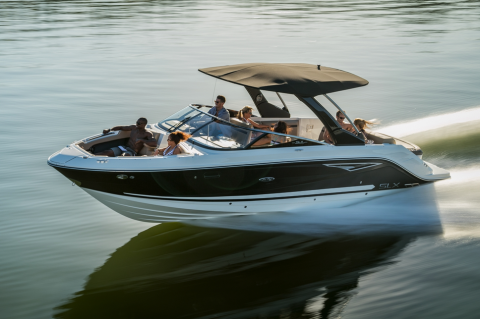 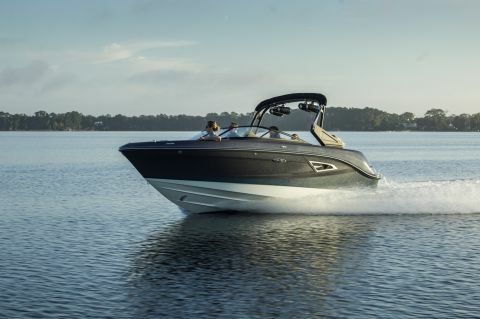 Their boats are crafted with unparalleled performance, comfort, technology and technique. 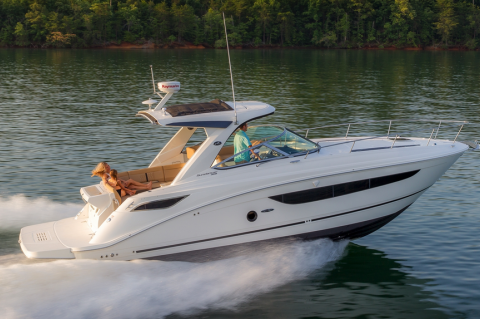 They are dedicated to customer service and community. 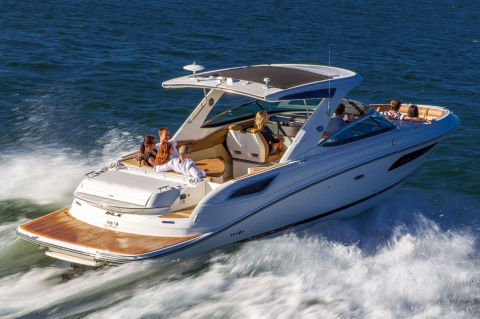 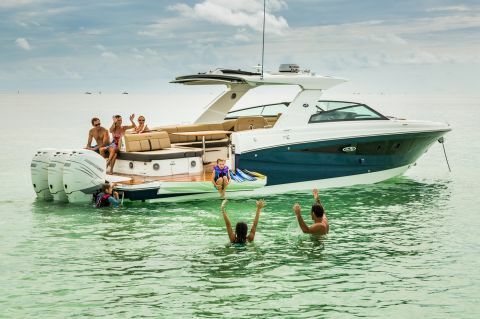 Sea Ray believes that happiness is feeling the wind in your hair while spending time on a beautiful boat with your friends and family.